Standout rookies from the European Challenge Tour, the Ladies European Tour and the Staysure Tour are all ready to face off as the opening tee shots of the Jordan Mixed Open presented by Ayla draw closer. Calum Hill, who won last year on the Challenge Tour in only his fifth career start, has established himself as prospect to watch. In addition to his win at the Galgorm Resort & Spa Northern Ireland Open presented by Modest! 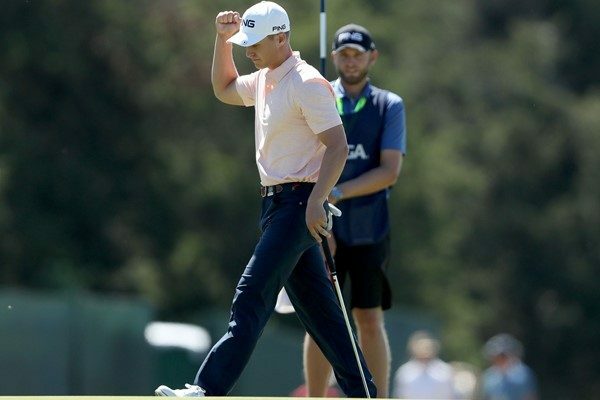 Golf, which was highlighted by a final round 64, the Scot also qualified for, and made the cut in the U.S. Open Championship at Shinnecock Hills and finished 35th on the Rankings despite only playing the second half of the season. Bolstered by a breakout year, the 24-year-old is ready for a new challenge at the innovative Jordan Mixed Open presented by Ayla. “I played with Barry Lane and Charlotte Leatham yesterday and today I played with the Italian amateur Emilie Paltrinieri,” he said. “It’s been really nice to meet people from different parts of the professional game that you wouldn’t meet otherwise. 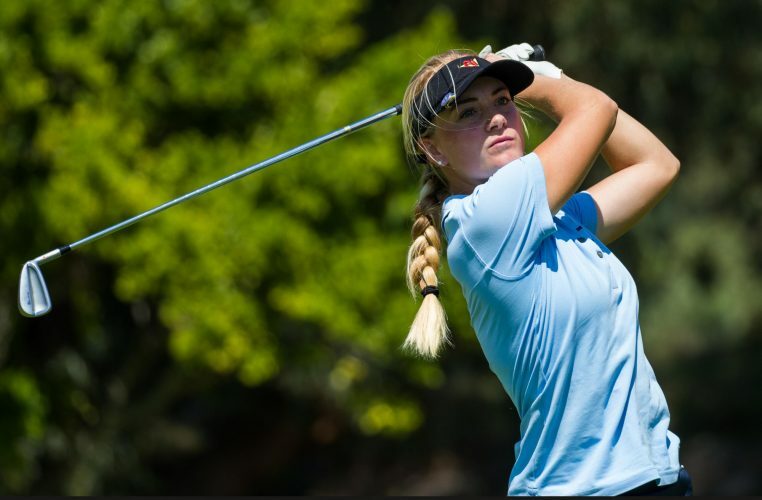 For 18-year-old Julia Engström, who was named the Ladies European Tour Rookie of the Year in 2018, the Jordan Mixed Open is a chance to further accelerate her rapid rise through the ranks. 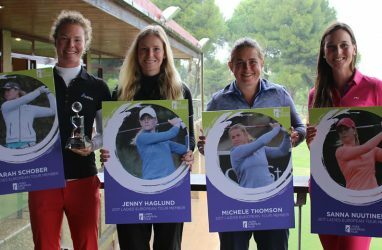 After earning her Ladies European Tour card as a 16-year-old, the Swede put together a series of strong results that saw her finish 17th on the Order of Merit in her maiden campaign. When she was just 15-years-old, the Swede became the youngest player in history to win the British Ladies Amateur Golf Championships and is now excited to be part of golfing history once again at the world-first Jordan Mixed Open. “Since this is the first time this is happening you never know who will win, but I’m confident with my game. It feels good so I’m just going to go out there, try to enjoy it and see how far it takes me. It might not be common to think of players on the Staysure Tour, Europe’s over-50s circuit, as being rookies, but that is exactly what Paul Streeter was last year.  The Englishman earned his playing rights at Qualifying School and immediately made himself known to the golfing legends of Europe. With a win at the Travis Perkins Masters, a runner-up showing at the Scottish Senior Open and then a play-off victory over Spanish icon Miguel Ángel Jiménez at the Costa Blanca Benidorm Senior Golf Masters, the Englishman finished the season ninth on the Order of Merit and was named the Staysure Tour Rookie of the Year. 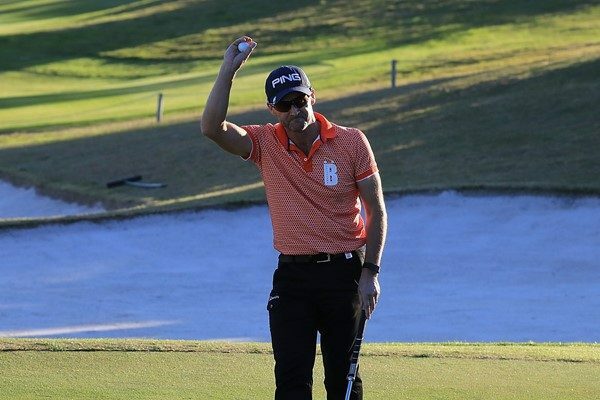 The 2019 Staysure Tour season will begin at the Jordan Mixed Open, and the 52-year-old is excited by the format and the prospect of thrilling competition. The 54-hole Jordan Mixed Open runs from April 4-6 at Ayla Golf Club in Aqaba, Jordan.